March 2, 2016  The Oklahoma City Police Department has confirmed that Aubrey McClendon died in a car crash Wednesday morning, one day after he was charged with orchestrating a conspiracy over oil and gas prices. 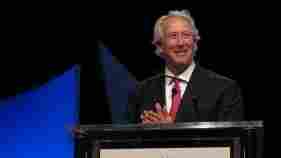 March 1, 2016  Aubrey McClendon, former CEO of Chesapeake Energy Corp., was charged with orchestrating a conspiracy not to compete with another company for oil and gas leases, the Justice Department said. June 8, 2012  Shareholders of the natural gas driller at the center of the nation's hydraulic fracturing controversies are meeting in Oklahoma City. 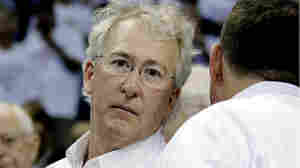 Aubrey McClendon, the controversial chief executive, faces many questions.